APART from his family there’s not. many people who call City’s star of the mid-fifties by his Christian name. In fact, not many of them know it ! It’s 20 years in December since Fionan Fagan joined City for £3,500 from Hull – and in those 20 years he’s been called Fionan less than half-a-dozen times ! He recalls: “Billy Spurdle was hurt while playing the third match of the season and Harry Anders, next man for the job, was already on his way to the second team game and I stepped in against Burnley. 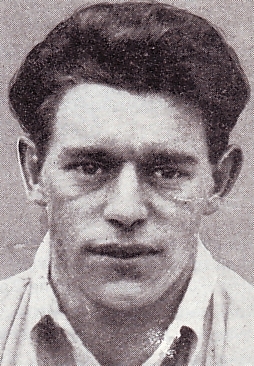 Paddy left in 1960 for Derby and eventually finished up as player-manager of local club Altrincham in the Cheshire League – eventually retiring at 28 11 years ago. Any regrets? “None at all except for the fact Soccer is now big business. Everybody now wants instant success and, because of it, the game’s too competitive. “But the game is no longer for the individual. Systems are devised for players irrespective if they have the ability to carry them out. HIS family insisted on Fionan. The crowds at Maine Road had never heard of such a name and they settled for “Paddy” to avoid confusion with “Patsy”, Frank Swift’s affectionate nickname for Joe Fagan in an earlier era. Dublin-born Paddy Fagan, son of an international, was a product of the famous Home Park club which introduced such stalwarts as Johnny Carey, Liam Whelan,and Dr.O’Flanagan who also bestowed his considerable talents on Rugby Union. 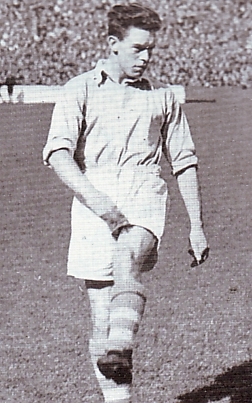 After gaining experience in local football Fagan was transferred to Hull City in 1951. Two years later he moved to Maine Road as a welcome Christmas present and on successive days he played for the second and first teams. There were those among the spectators who protested that he was “too bloomin’ small”, but his speed and enthusiasm on either wing soon established him as a popular member of the side although once or twice he expressed himself too freely, and authority frowned upon him. But he was still good enough to play 13 times for his country-he scored the decisive goal when the Republic of Ireland beat Germany for the only time-and still good enough to be elected player of the year by Irish sports writers. 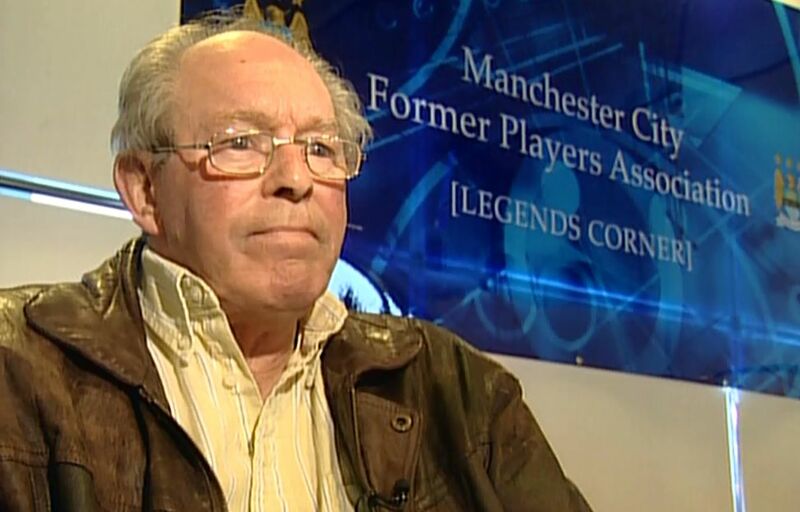 He was City’s outside left in the Cup final of 1955 and if in his career at Maine Road he was not a prolific scorer, he was at least a generous provider for others. 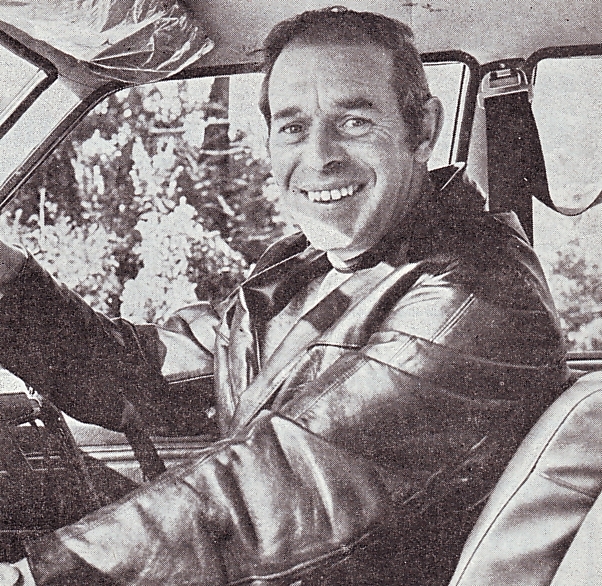 From Maine Road, Fagan moved to Derby County, but could not settle down there and later he had a spell as player manager with Altrincham. An injury against Ellesmere Port put an end to his playing career in 1961.